The telethon team were very proud this year to be given a whole region for the Relay for Life weekend – and were thrilled when the two builds created both won prizes. The stunning studio created by Phobos Jamberoo won first prize in the Exhibition Design category, while Beq Janus’s brilliant Escher inspired design (pictured here) took third prize in the Designer Sim category – Winter Nightfire took Second prize in that category while Ub Yifu came first. All three will be featured in future episodes of Designing Worlds, talking about their builds. Plans are already being made for the next Relay for Life, and people have a chance to vote on the theme – there’s a poll here. 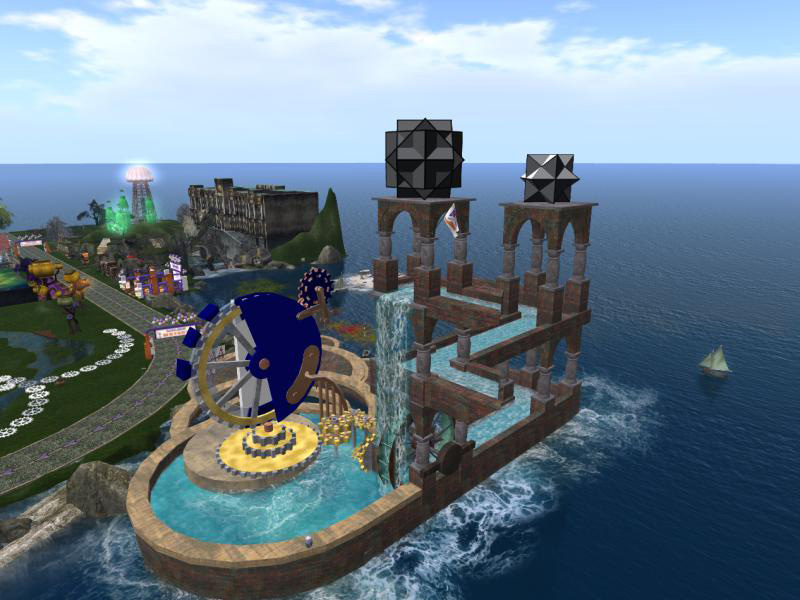 Personally – and this is just me – I would like to see another international theme; the strength of Second Life is that we can all come together from all over the world, it seems to me.  Anyway – on to the jigsaw!